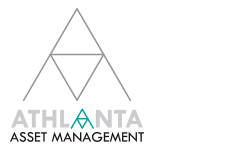 Athlanta AM is a platform of Real Estate investment and management that was founded in 2018, which identifies opportunities of possible added-value investments and suggests strategies of acquisition with higher than average returns in the Spanish Real Estate Market. As we said, this company starts out as a retailer platform for debt management that responds to a necessity in the market, where you will be able to find the answer to all the necessities that the funds are looking for when getting in debt; with the aim of giving an integral service: legal, commercial and Real Estate management. Athlanta AM has an excellent team of professionals who have a wide experience in the Spanish Real Estate field, a team that amass numerous transactions that have always ended in a success for the past 35 years: singular property sales, ancient rent, residential promotions, land, hotels, industrial and logistic, offices, commercial locals, rural country houses, debt trade with collateral real estate agency, risky assets or potential toxics that come from the banking sector, land management, etc. One of its’ secrets is that it counts with the help of a legal team that comes directly from the banking sector through the legal office Eurolegis that have a wide experience, expert in debt healing and insolvency law, also a level one support specialist that is famous not only for the important positions occupied, but also for the number of awards received. It offers an innovating integral debt management system that comprises from consultancy in the trade of individual loans and its legal management, to the sale of adjudicated properties, all of these with implementation in the whole national territory. It also provides personalized attendance in financial, Real Estate, mortgage and construction law from the very first beginning up until the end. 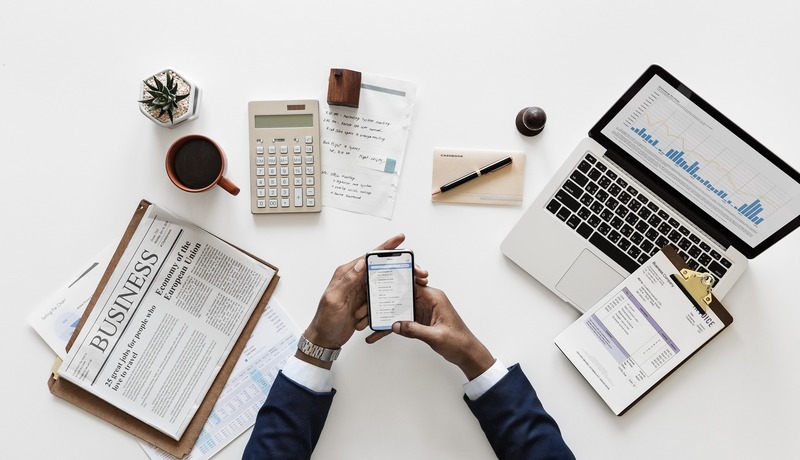 Our business vision is based in the efficiency and rapidity in decision-making, the advantages of being a small and cohesive team and the reliance of our clients who empower us to present and negotiate the bids. If to this we add acting at all times with common sense, pragmatism, experience and some principles based on trust, the transparency and a personal treatment that seizes the simplicity and humility and specially to be the first ones to achieve our goal in our field, which is the Law Office. Always knowing how to object when it is necessary and being honest with the client in order to build professional relationships and personals in the long-term.